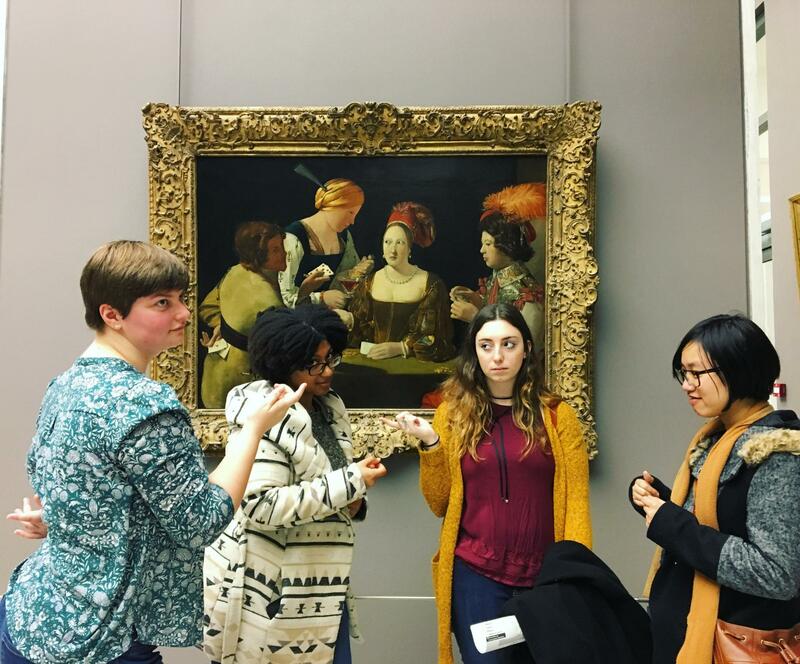 Throughout the semester, Accès organizes excursions to sites of historical and cultural interest. Excursions are meant to teach students something about France's past. That's why there are readings and an on-site lecture for each one. We pick sites that are remarkable but where students don't typically go because they are off the main tourist circuit or because they are hard to get to.